The Vance Integral Edition project, successfully concluded in 2006, gathered and restored the work of Jack Vance in a 44 volume edition. The all-volunteer project broke new ground in textual restoration methodology and internet use, coordinating the efforts of hundreds of volunteers world-wide. During the years of its activity the project generated a multitude of Vance related information and resources; the mission of Foreverness is to preserve and perpetuate the project's achievements by making these resources accessible. Go to these pages for information about these 5 folio volumes, publishing 63 issues of Cosmopolis, 23 issues of Extant and 300 pages of VIE graphics. Subscription is closed per April 27th. Chrolonogy, titles, text sizes, VIE notes and volume contents. VIE vocabulary search tool of Vance's work: public version. 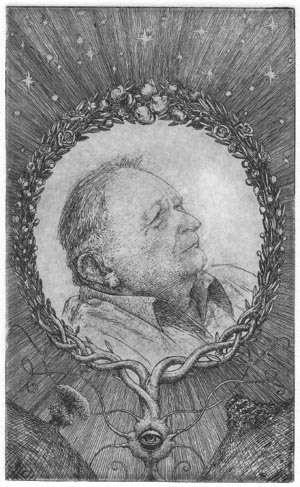 A board devoted to people who wish to interact about Jack Vance, his work and the VIE. From pastiche to serious Vance-influenced fiction.